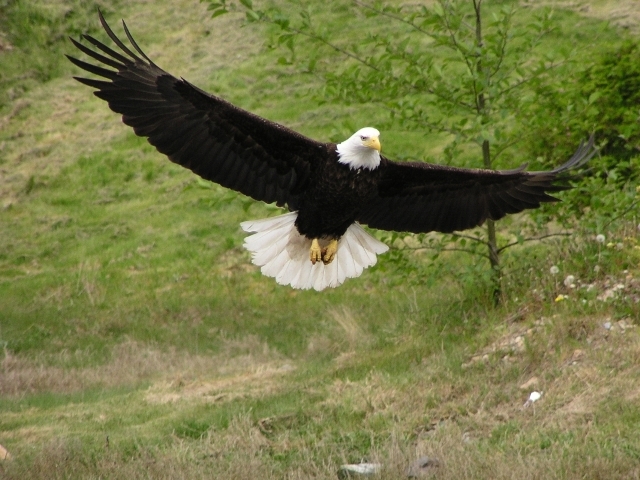 EAGLES | British Columbia ROCKS! 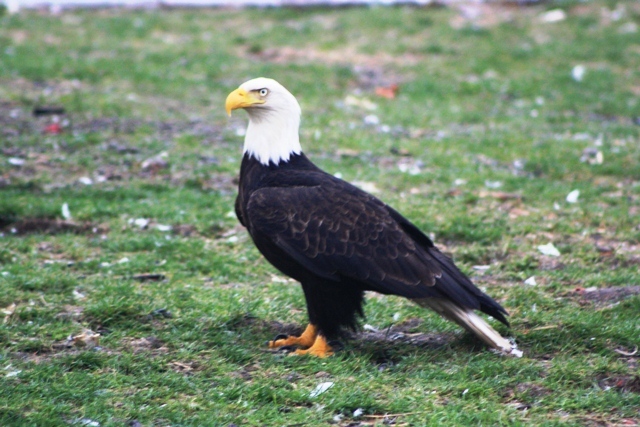 Through out British Columbia you can find Eagles nearly anywhere. 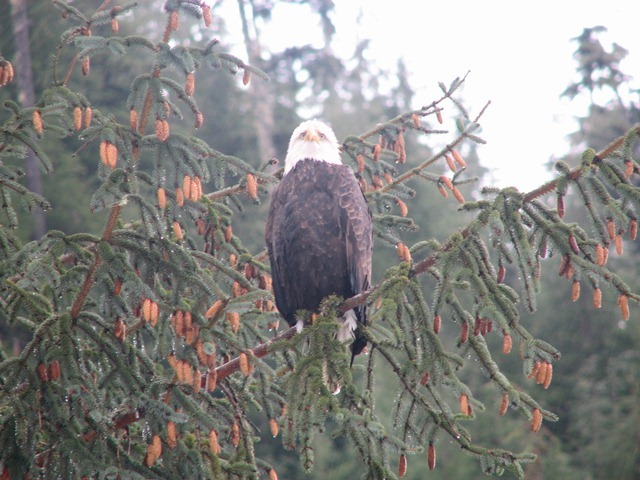 Most of our rivers and streams have spawning Salmon during the summer and fall and it is not uncommon to find hundreds of these magnificent birds lining the shores. These birds will move to where the food is. 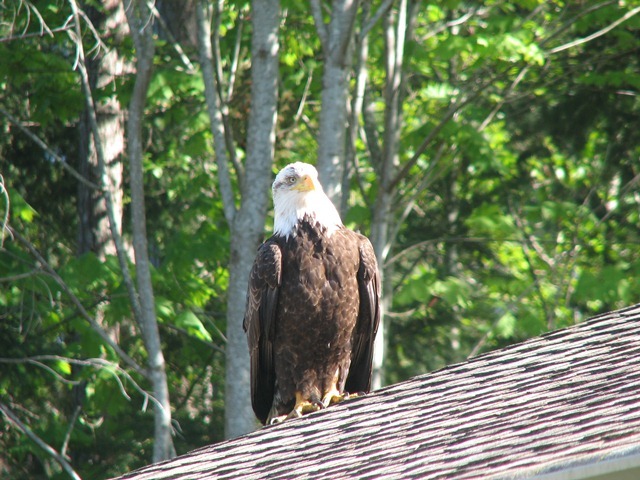 Some areas of the Province hold annual Eagle counts and at times the number of these birds present is astounding! Some years though, the numbers are far below what they may have been the year before. That could mean a lower fish run meaning there is not enough food for the greater numbers. 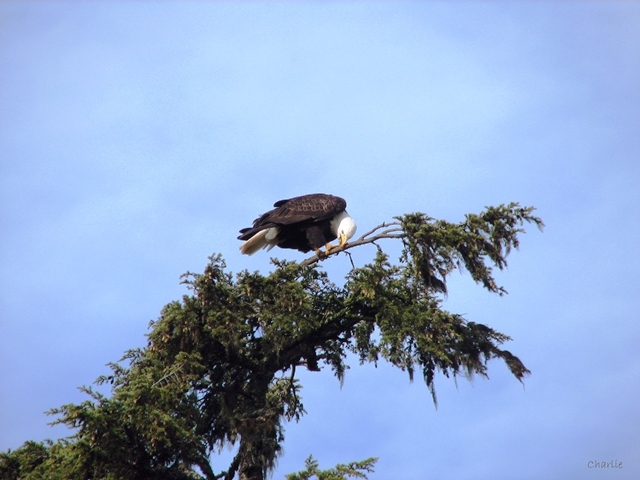 These photos have been taken from many geographic areas within BC. Remember to keep your camera ready as the next bend in the road, or hill you are hiking over may lead you into an opportunity to photograph some of these wonderful creatures! Enjoy the Big Birds. They are plentiful and they are magnificent! 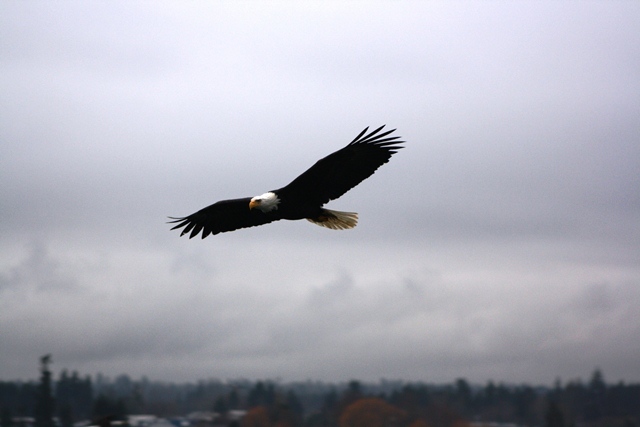 This entry was posted in British Columbia and tagged beautiful british columbia, bird of prey, hiking, Outdoors, photographs of eagles, salmon, tourists, vacations. Bookmark the permalink. Thank you Muriellerites. I always have one of my cameras with me just in case! Having travelled British Columbia I have come to recognize along time ago that not to carry a camera would be detrimental to preserving some very good memories. I tried that on my last trip to Vancouver Island. The eagles refused to show themselves. Thanks for dropping by and liking my post. Thanks for sharing! Next time when in Comox, go to the Portuguese Fish Shop along the dike road toward Courtenay. She feeds fish heads etc to the Eagles every afternoon. Awesome site. That is where I got at least one of those photos. Thanks. I’ll be there one of these days.